Plex Systems in Troy, a company offering cloud enterprise resource planning (ERP) and manufacturing execution system (MES) for manufacturers, today announced the release of Plex Mobile, an app that works as an extension of the Plex Manufacturing Cloud to handle shop floor and administrative responsibilities, as well as access and share information in real-time from mobile devices. The app will be available for download through the Apple Store, Google Play, and Windows Marketplace in July. Plex Mobile is designed for an industrial environment with simple menus and functionality made to support specific operators and responsibilities. It is designed to improve workforce efficiency and the accuracy of data capture by supporting the complete, end-to-end requirements of specific roles, jobs, and tasks within a manufacturing operation. 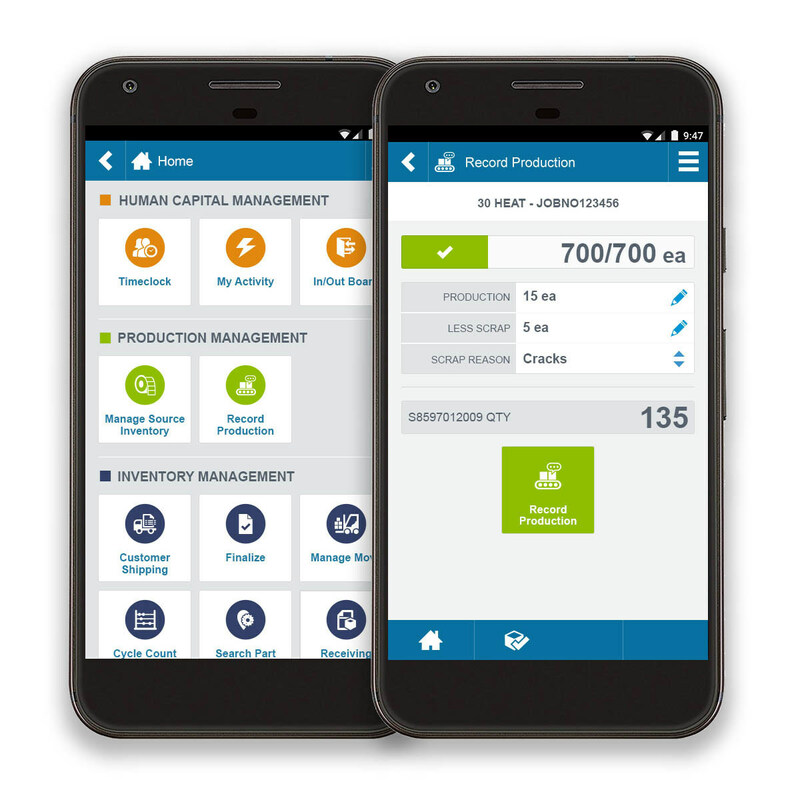 Initial app functionality includes shipping and receiving, inventory management, human capital management, and production management. It uses camera, audio, and barcode scanning, and can be integrated into wearable smart devices and sensors. Plex plans to deliver monthly updates to the app. The Plex Manufacturing Cloud works with manufacturing shop floor and worker connectivity, including support for hand scanners and ruggedized commercial endpoint devices. Plex delivers ERP and manufacturing automation to nearly 600 companies across the process and discrete industries.